Tagged: #Andy Stanton #Mr Gum! #Natboff! 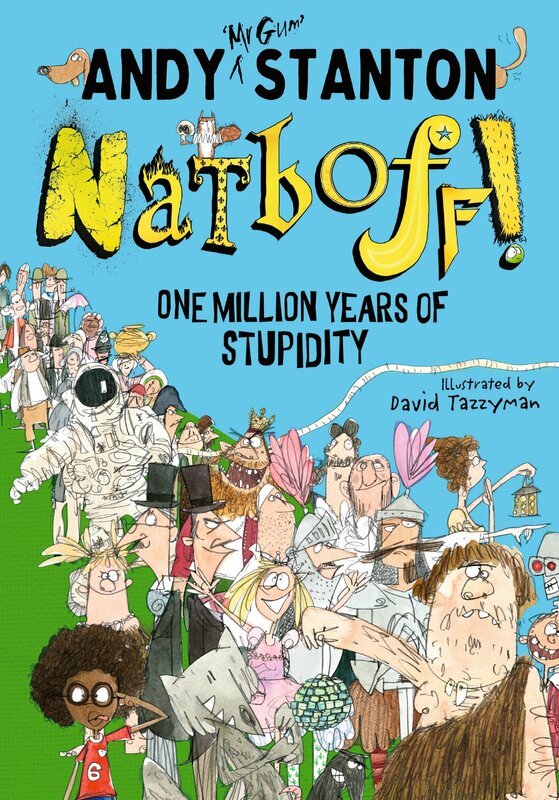 Andy Stanton will soon be embarking on a tour of Scotland to promote all his books, especially the newly-released Natboff! One Million Years of Stupidity and Going to the Volcano. See him at Wigtown Book Festival talking about Mr Gum and Natboff! on 22nd September at Wigtown Primary. Find more details and tickets here. He’ll also be participating all of next week in the Scottish Friendly Children’s Book tour all over the country. Find out more here. Find all of Andy’s books, including the brand-new Mr Gum audiobooks, read by Andy himself, here. You can find physical copies of all his books at your local bookshop by clicking the link to the right. Find him on Twitter at @AndyStanton15.